Start your next adventure here! 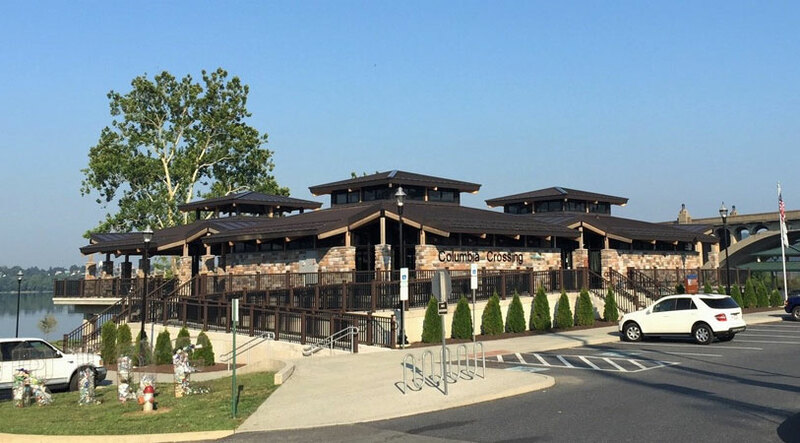 The Columbia Crossing River Trails Center is managed by Susquehanna Heritage for the Borough of Columbia as a gateway visitor education center and trailhead for land and water trails in the Susquehanna Riverlands. 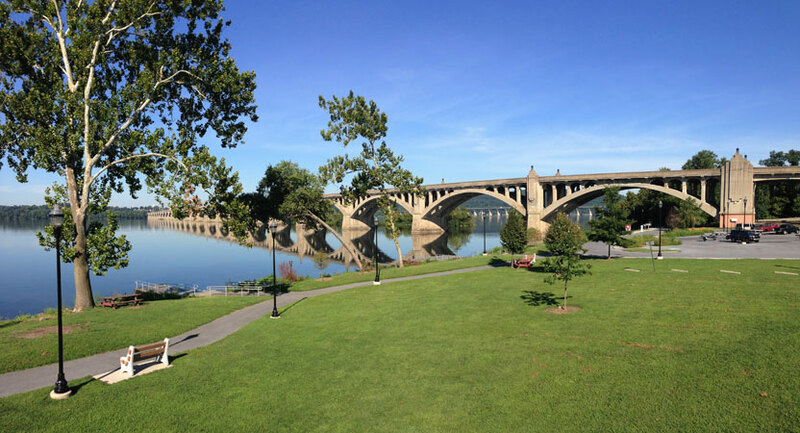 Located in Columbia River Park on the eastern shore of the Susquehanna in the historic river town of Columbia, visitors will find maps, guides, and brochures related to river recreation, trails and nearby historic sites and family attractions, along with exhibits and rest rooms. 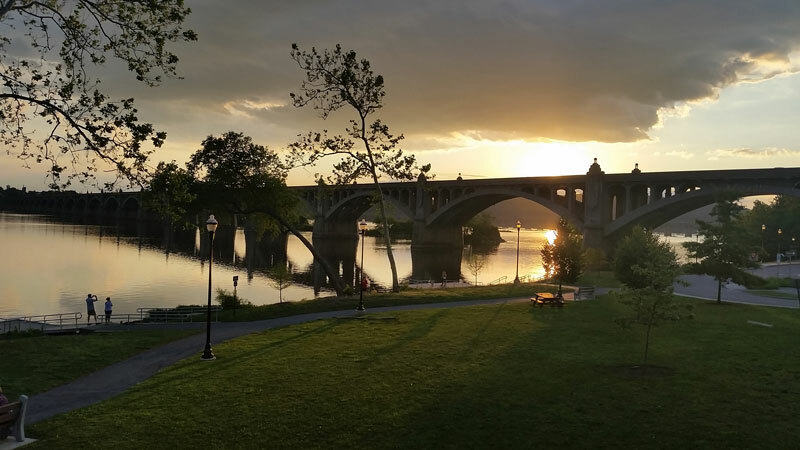 Bike or hike the 14-mile Northwest Lancaster County River Trail, which begins at the Columbia Crossing trailhead. 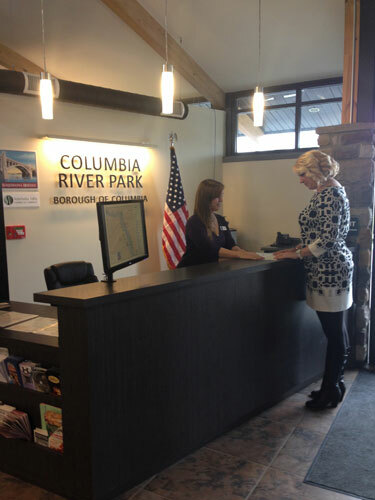 Columbia River Park provides the opportunity to launch your boat or paddlecraft and explore the river. The park includes powerboat and paddlecraft launches, picnic areas, historical markers, and land and water trail access. 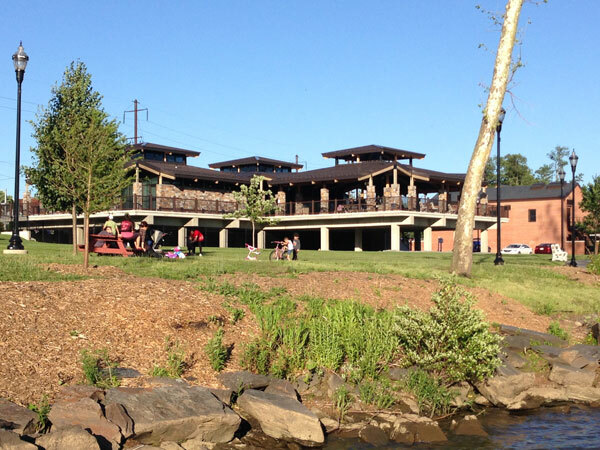 An outfitter is on-site in the park seasonally, offering canoe, kayak, and bike rentals, including shuttle service. 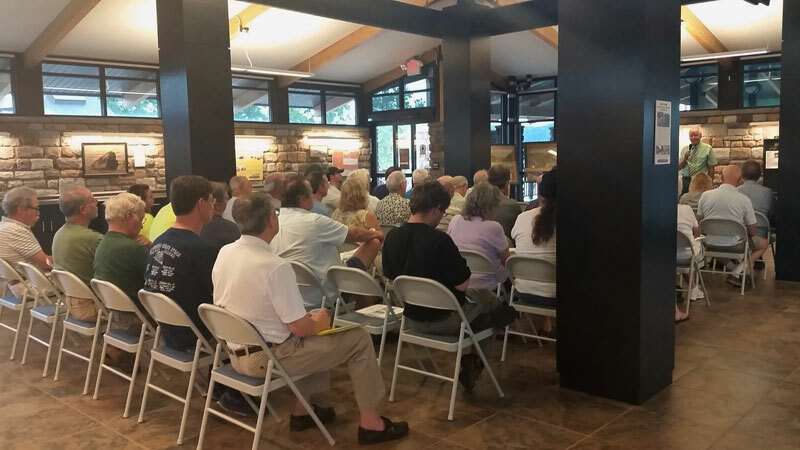 Columbia Crossing’s educational offerings focus on the river’s historic, scenic, and recreational stories and experiences for residents and visitors, especially bringing river heritage to life for young people. Rotating exhibits featuring local and river history, art and the environment highlight the richness of the local culture through the centuries. Tuesday through Friday – 10 a.m. to 5 p.m.
Saturday & Sunday – 9 a.m. to 6 p.m.
Tuesday through Saturday – 10 a.m. to 4 p.m. Enjoy a bird’s-eye view of the Columbia Crossing River Trails Center and Columbia River Park.